curtains closed, and mattresses nailed over the windows. Today they will risk everything. Today they will leave the house. 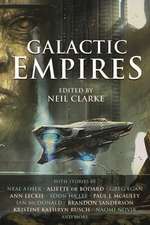 that will haunt you long after reading. • Josh Malerman’s BIRD BOX is now a major Netflix film, starring Sandra Bullock and John Malkovich. 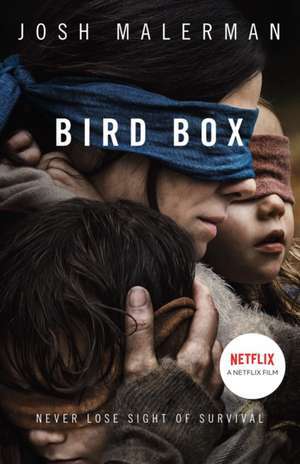 • One of the most haunting thrillers of recent years, BIRD BOX imagines a desperate escape from something that it is deadly for humans to look at.